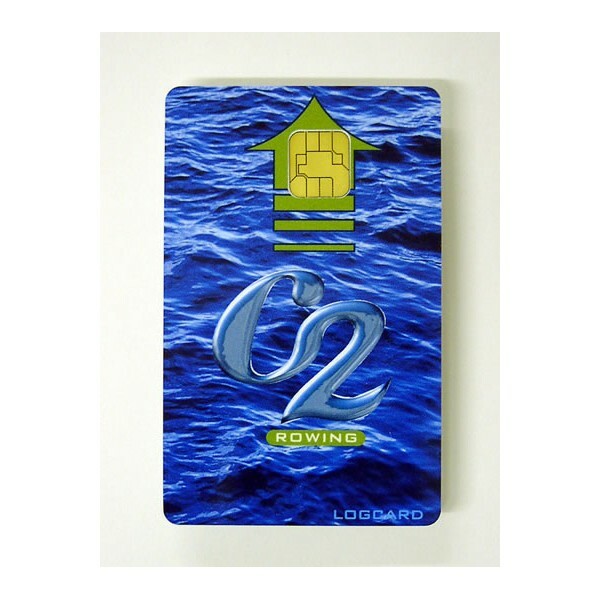 The paper-free way to keep track of your training, this smart card captures your workout data directly from the Performance Monitor. Compatible with PM3s and PM4s, simply insert the LogCard into the monitor before your workout, and the monitor will store your workout data on the LogCard when you’re done. Visit our Service section for more specifics. 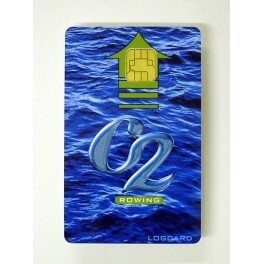 For more information, visit the Indoor Rower LogCard page at concept2.co.uk.